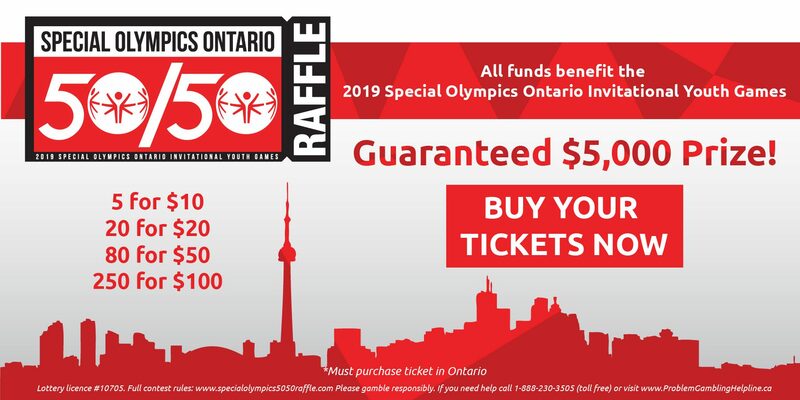 When the 2019 Special Olympics World Games kick off in Abu Dhabi next March, Orillia’s Stephen Graham will be there to shine a light on an organization that has proved central to his life. Graham was recently selected to represent Canada as a torchbearer during the opening ceremonies at the international event in the United Arab Emirates. He and other Special Olympians, along with police, will participate as part of the Law Enforcement Torch Run Final Leg, a salute to participating athletes hailing from around the globe. The local man has accomplished much in his 36 years, and brims with pride when asked about the multitude of medals earned while competing in Special Olympics events nationally and internationally. Sports have been central to his life, whether swimming, playing hockey, basketball, baseball, or curling, among other activities. Graham recalls with vivid clarity his first floor hockey goal, scored during a game in Midland. 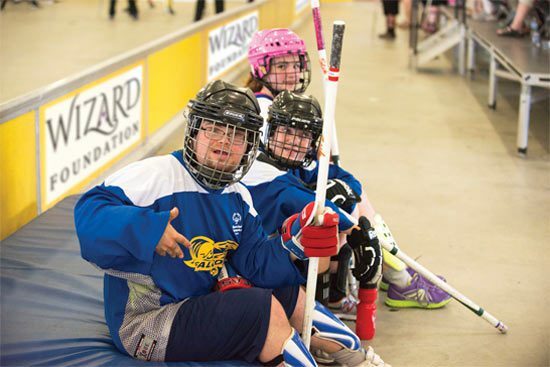 Graham joined Special Olympics at age 15, when his family moved to Orillia from Lindsay. His involvement with the nonprofit organization, which serves people with intellectual disabilities, would prove life changing.